Referring a friend only takes four fast steps!  If you're having fun using Patient Rewards Hub, why not tell your friends about it? To refer a ton of people quickly, click the “Google” or “Yahoo” buttons to import your email contacts. To refer only one or a few people, use the “Send a Message to a Friend” option.